Today, the US will commence a two-day international conference on the Middle East in Warsaw. Limiting Iran’s regional influence will dominate the talks. With missile proliferation on the agenda, Polish Foreign Minister Jacek Czaputowicz hopes that the US and EU will better align their positions on the 2015 Iranian nuclear agreement. To support the deal, the EU is establishing INSTEX, a payment mechanism that will enable trade between the EU and Iran, while still complying with US sanctions. While Poland officially supports EU stances regarding Iran, the fact that Warsaw is hosting this US-led conference signals preference for US policies. 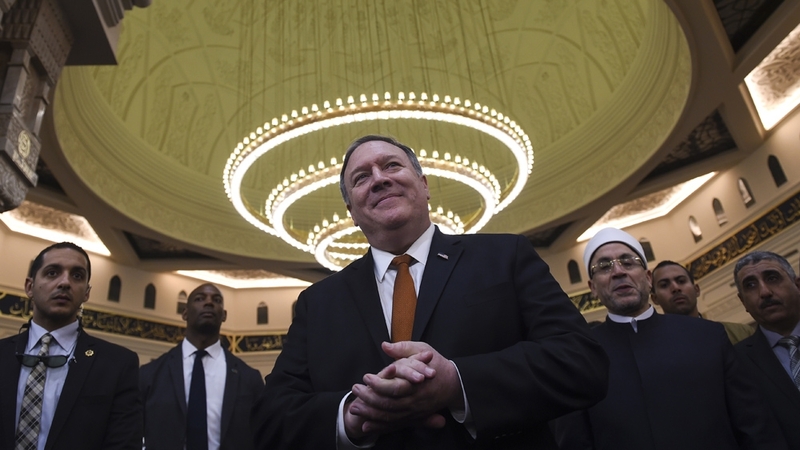 As the US reduces its military presence in the Middle East, it would benefit US President Donald Trump if the conference could galvanise support to curb Iranian regional influence. However, though officials from all EU states have been invited, most EU leaders, including EU Foreign Policy Chief Federica Mogherini, will not attend. Expect the EU to remain committed to strengthening economic ties with Iran under the 2015 nuclear deal. 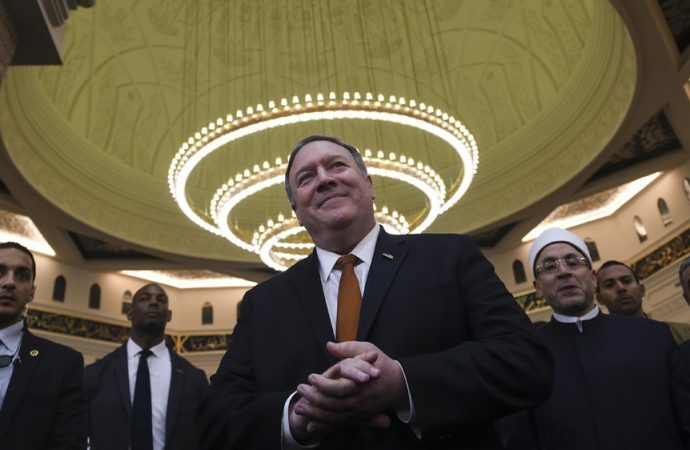 Thus, the conference will likely do little to strengthen pressure against Iran.